Next story GrandTotal 5.1.3 – Create invoices and estimates. Previous story Charles 4.2.5 – Java HTTP proxy and monitor. Export Calendars Pro 1.5.2 – Export tabular data from Calendar and Reminders. Planner Pro 1.1.2 – Daily Calendar and Personal Organizer. 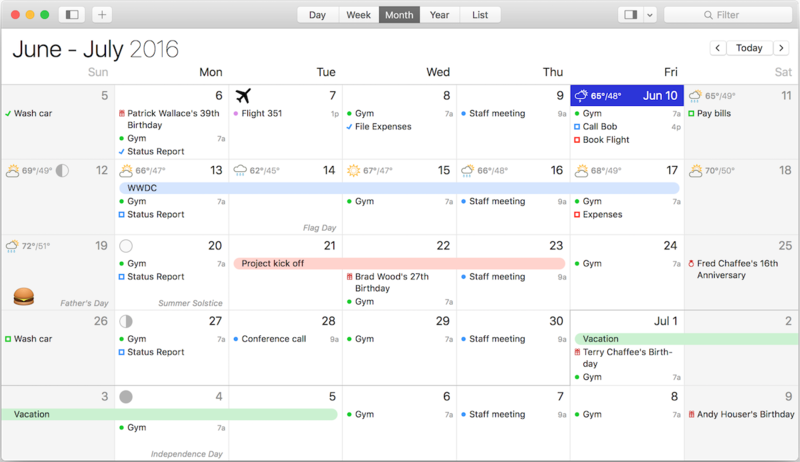 BusyCal 3.0.4 – Powerful calendar app with multiple syncing options.